Do you ever pull your hair out when frustrated that you cannot forward a meeting in your calendar! You scurry to find a PC, or you give up completely!! These days of grunting under your breath are over! 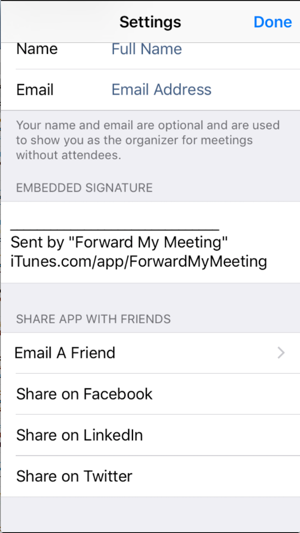 “Forward my Meeting” will allow you to select any meeting in your calendar and forward it! Just imagine how relieved you will be the next time you need to forward an invitation from you phone. Ah… life is good! Please note: this application will access your calendar to operate. 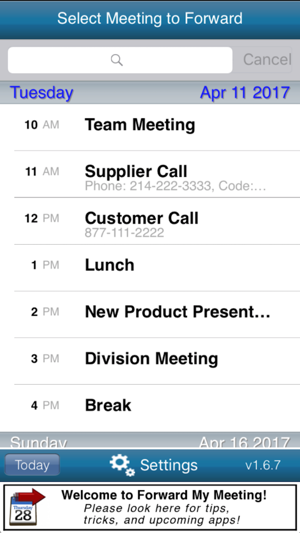 However, only the calendar information you choose to forward will be sent outside the phone. Update 2: The problem described below has apparently been fixed in the new version I tested several meetings throughout the week and it functions correctly. Good app. The app looks great. The body of the email has the proper info and the user interface is friendly. But BE CAREFUL the .ics file does not always match the text. 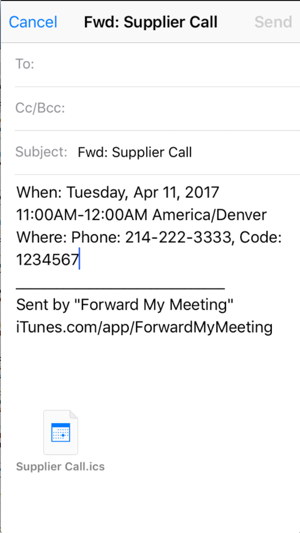 I have tried forwarding meetings maybe a dozen times and all but one, the .ics file was some random meeting out of my calendar. The end result is that I am providing dial-in information for meetings to people who should not be in them. A huge problem. If this problem is corrected, I will update the post. UPDATE 1: I contacted support. They were very responsive and asked me to provide debugging info. They tell me they have corrected the problem and a new version should be posting soon. I will update the rating once I verify the fix. Was very glad to find this app. Works as described. Was able to forward a meeting invitation for a customer to my coworker on-phone, no laptop nor Blackberry needed. Using it with Office 365 / Exchange and both Apple Mail and Outlook on my iPhone 6+ on iOS 8.3. Can see the forwarded calendar invitation in my Sent boxes, which is an important confirmation. 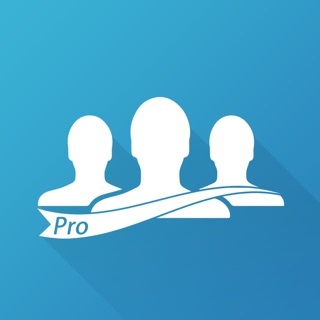 Nice efficient app and worth the money. Works, but why the shameless Ad in the footer??? It works as advertised for a feature that should be part of ios5. 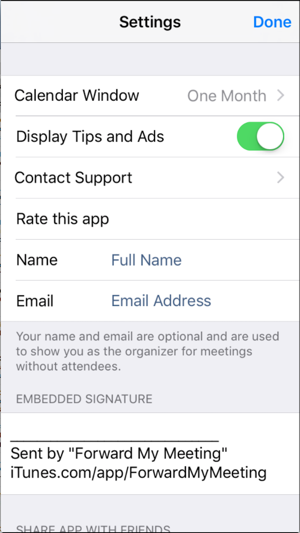 No settings to configure, just select your meeting and an email opens. Pretty annoying that you pay $2 for an app and they shamelessly put an ad in the footer of your email. No way to turn it off, just have to delete it before you send the email. If they give the option to disable that I would give another star.